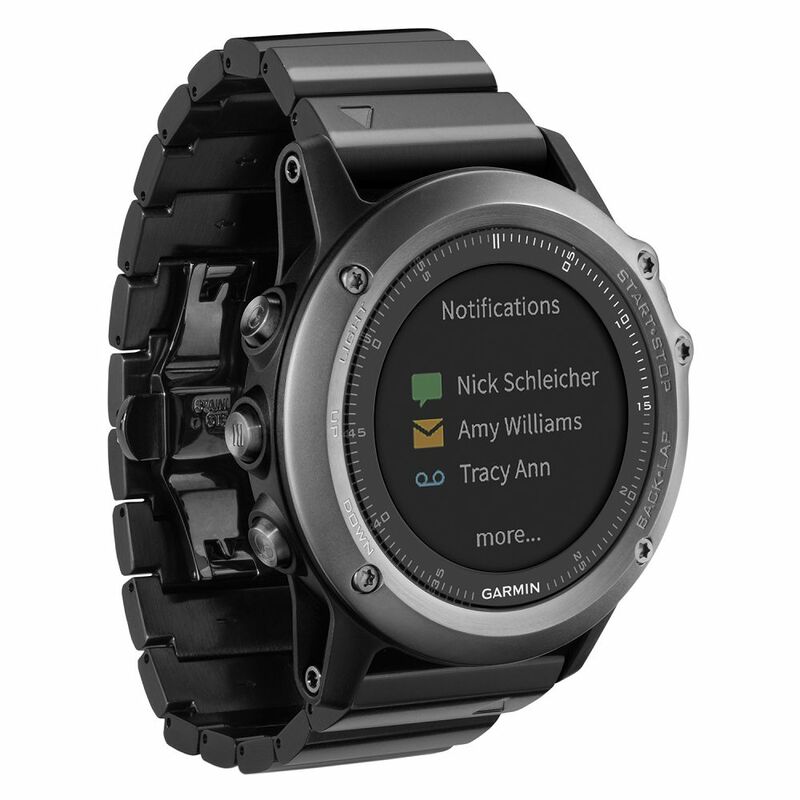 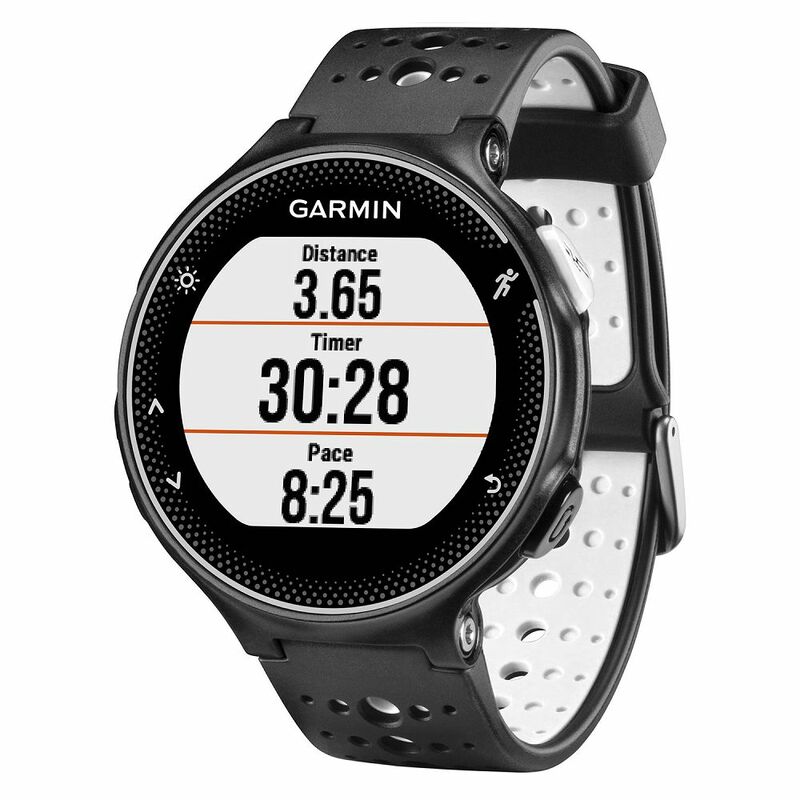 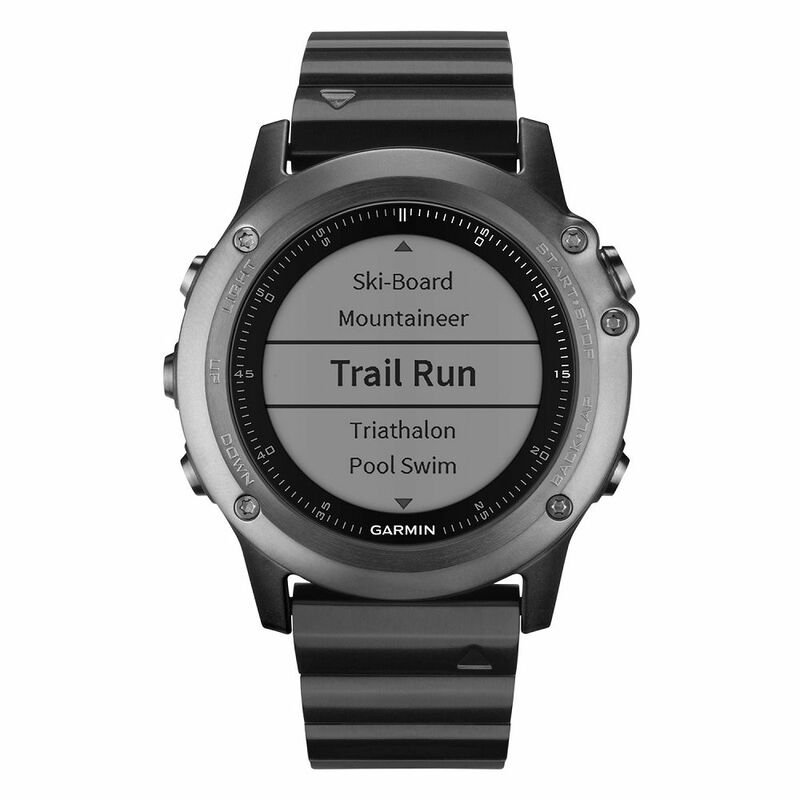 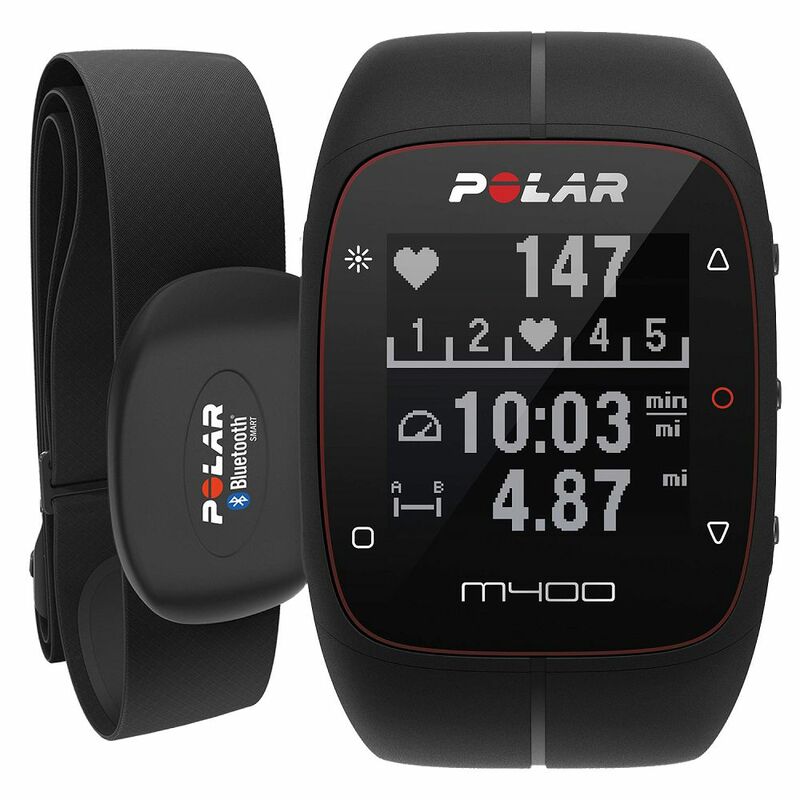 Garmin Fenix 3 : Best All-Around Mapping & Activity Application Ever! 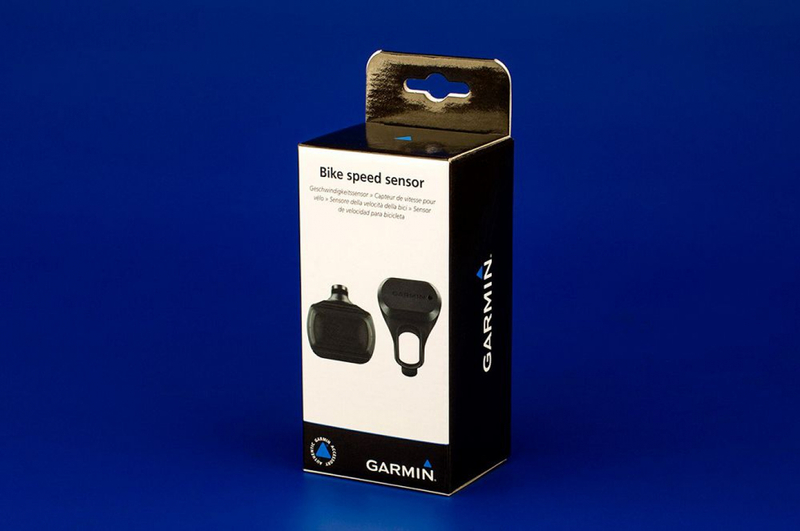 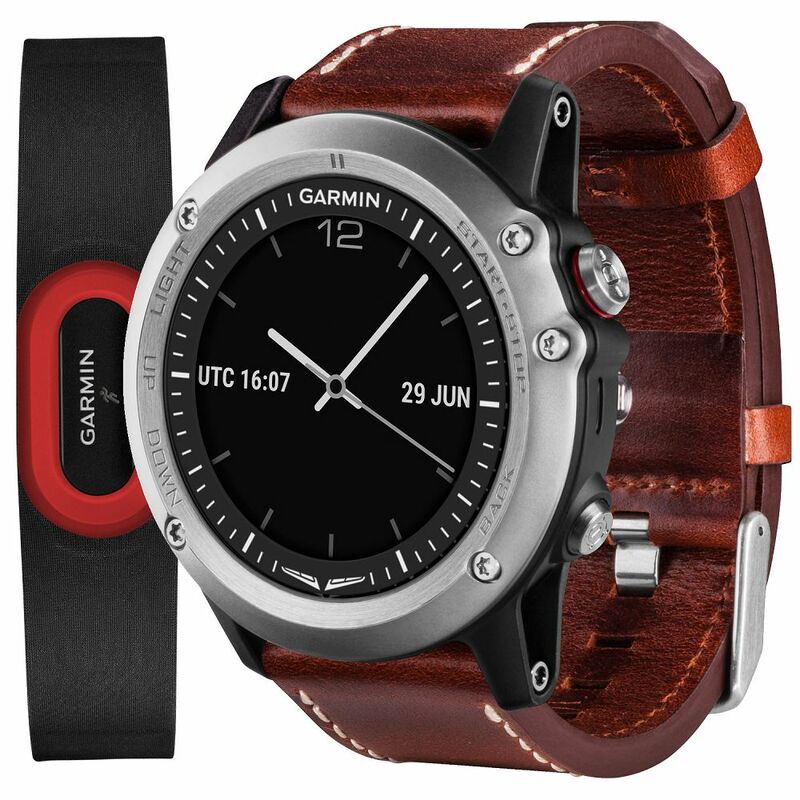 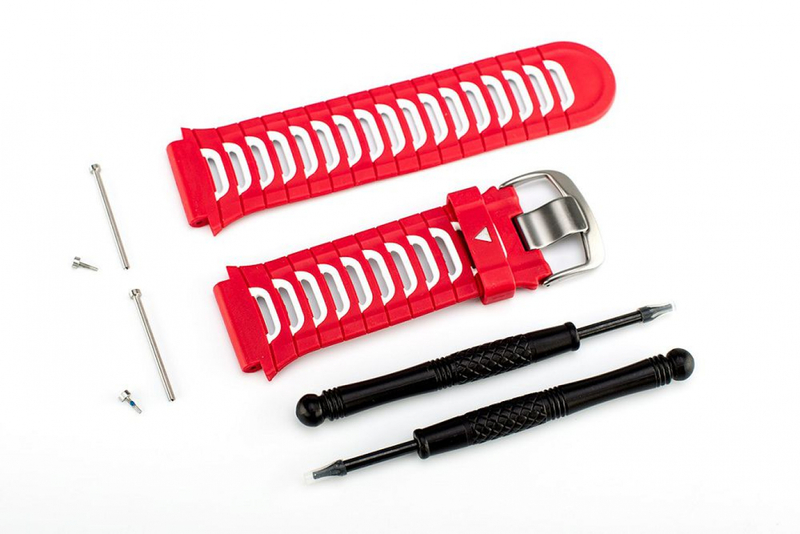 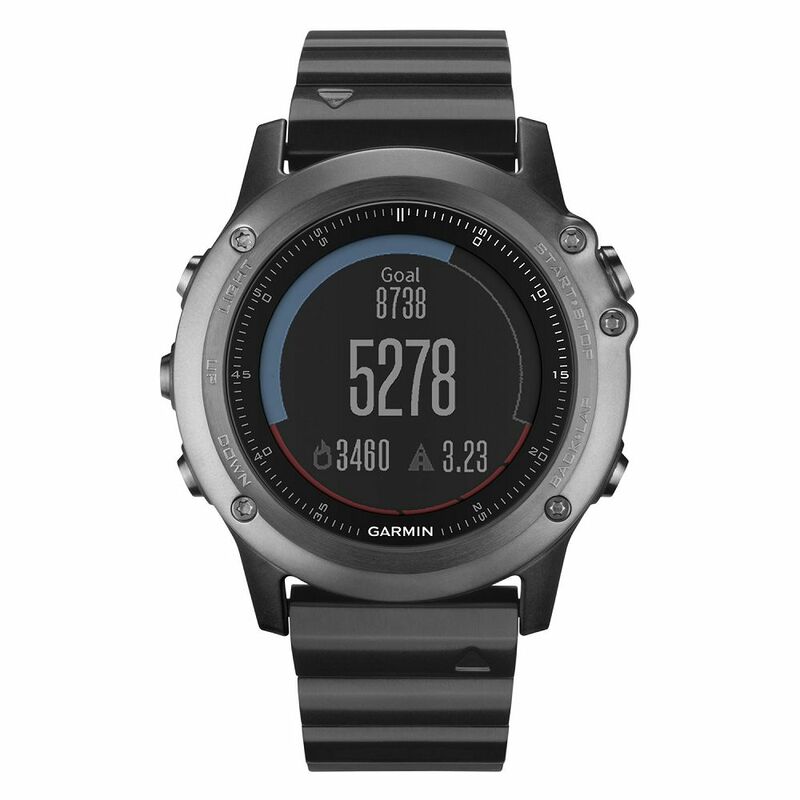 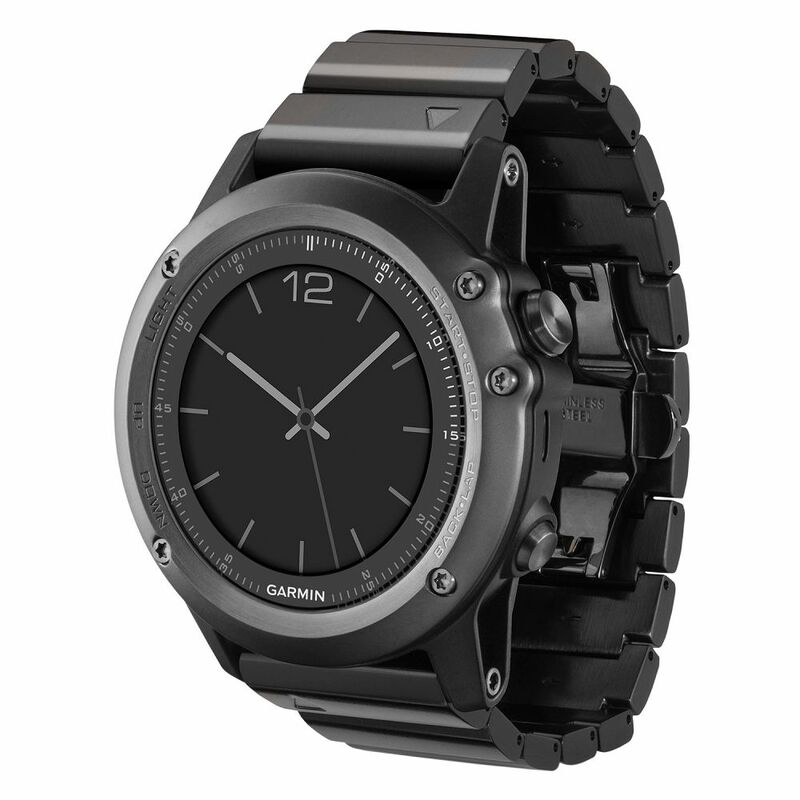 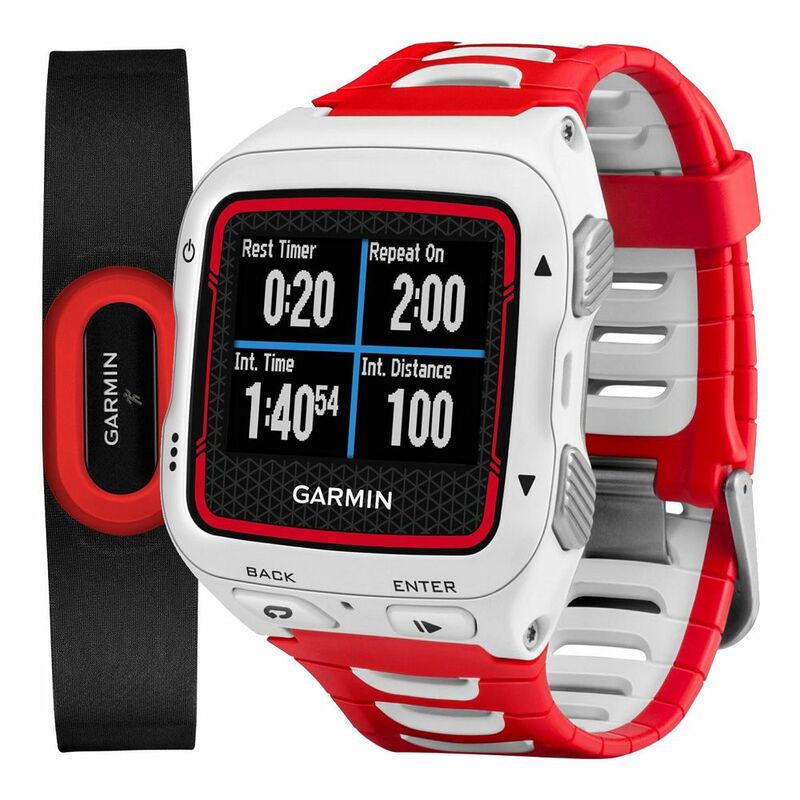 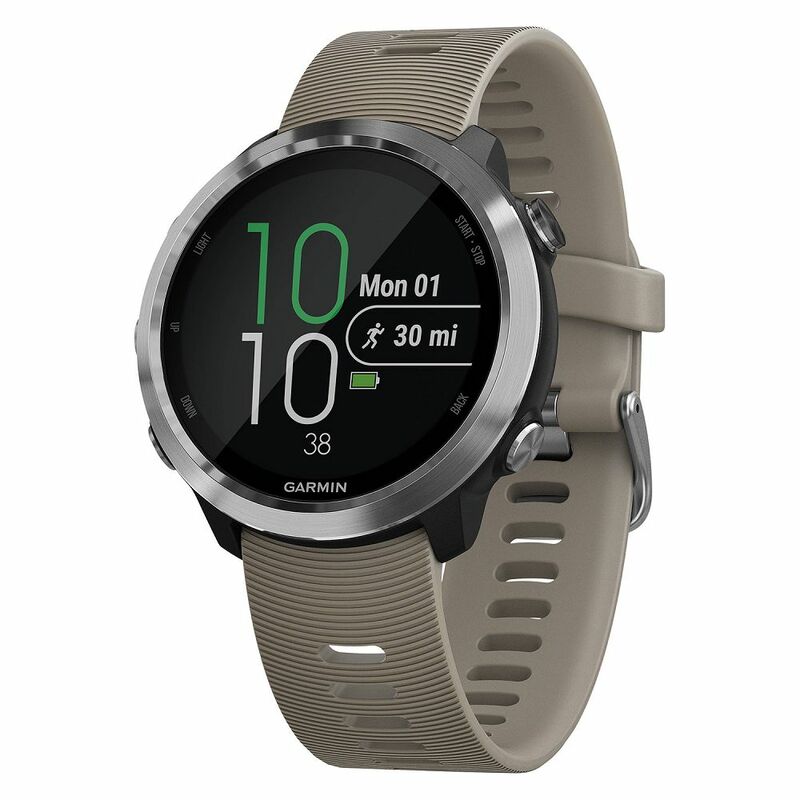 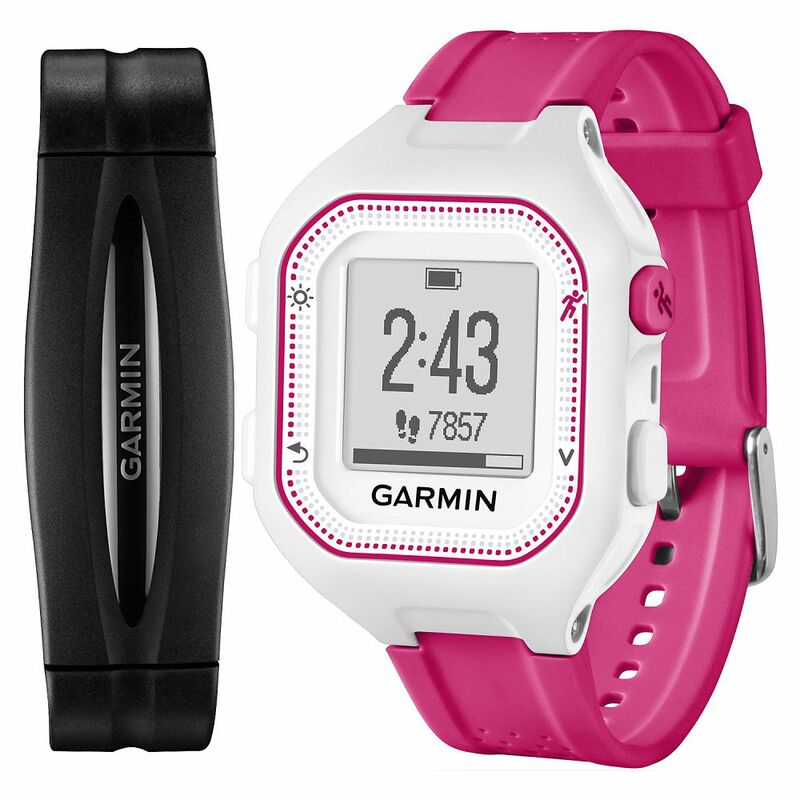 Garmin Fenix 3 Sapphire Edition - купил на Ebay. Без компромиссов!